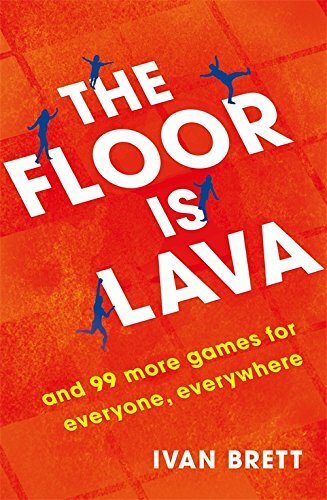 Parents in Touch has reviewed Ivan Brett‘s The Floor is Lava. “For less than the price of many board games, here are 100 games for home, journeys and holidays. Great fun and full of unusual and interesting ideas”.